4-5 years with underlying medical risk factors give Pneumovax 23. Refer to Immunisation Handbook 10th Edition. 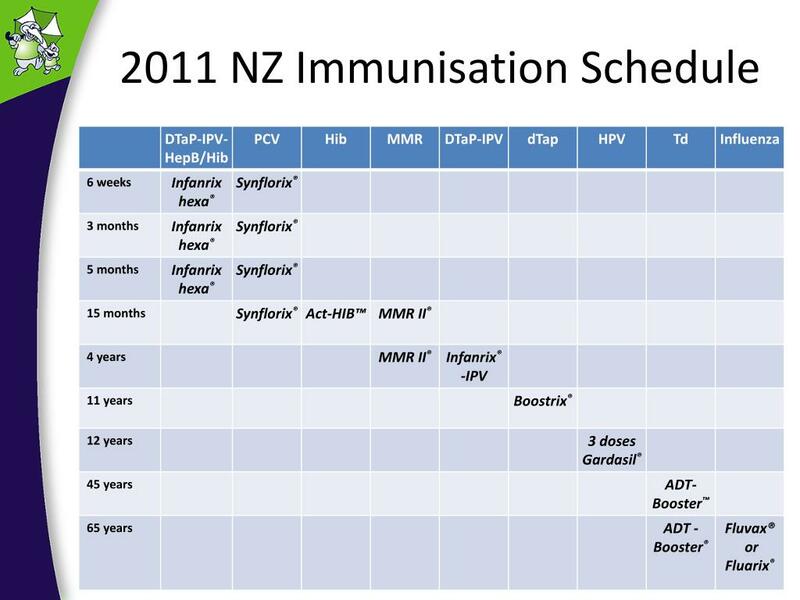 12 – 13 Years or Year 7 Varilrix/Varivax LIV... West Australian immunisation schedule Pneumococcal Pneumovax 23 School Year 8 Please see page 219 of the Immunisation Handbook 10th Ed. 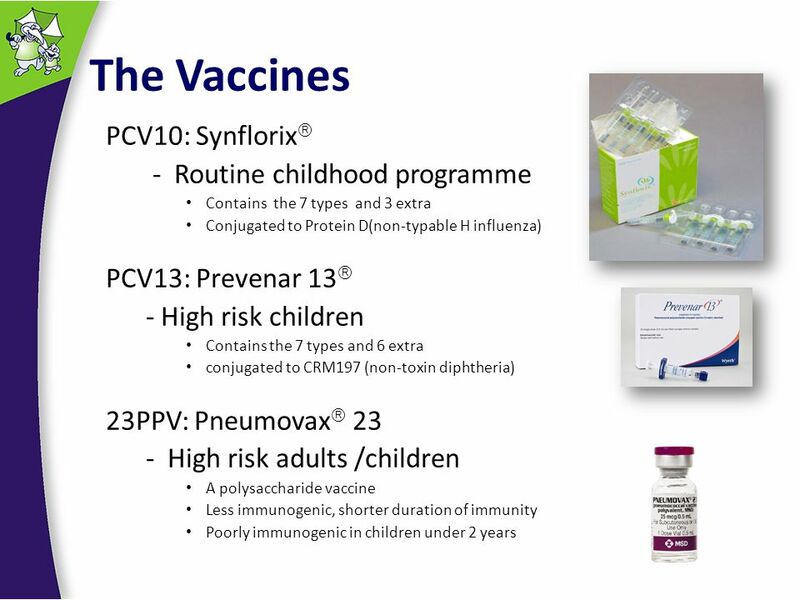 Prevenar 13® is funded for children and adults with a Immunisation Handbook Prevenar 13 should be administered at least 8 weeks before Pneumovax 23.